If you love fashion, clothes and accessories, that doesn’t stop when you’re pregnant. 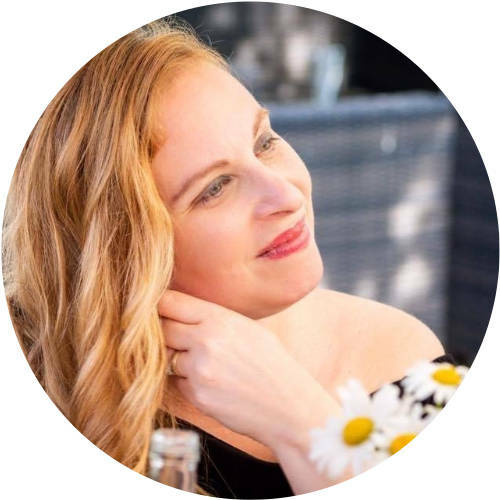 It does get even harder to put together a stylish wardrobe without resorting to sweat pants, leggings and your husband’s shirt. Throw in existing children and forget it. 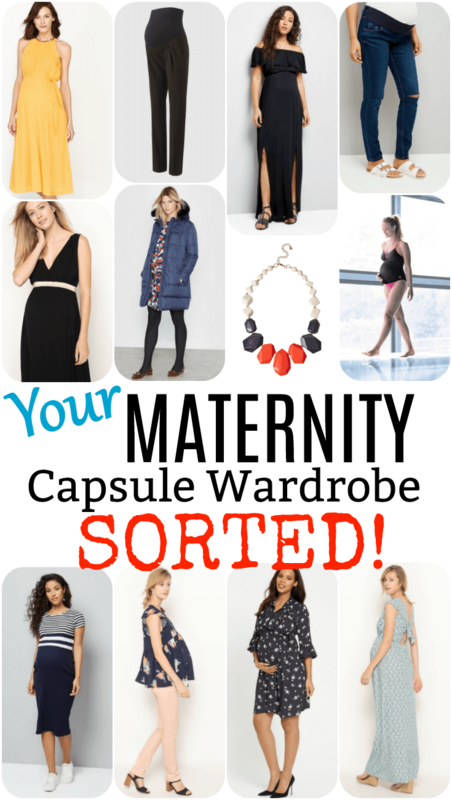 What you need are a few key pieces of maternity wear to form your capsule wardrobe so you can mix and match. 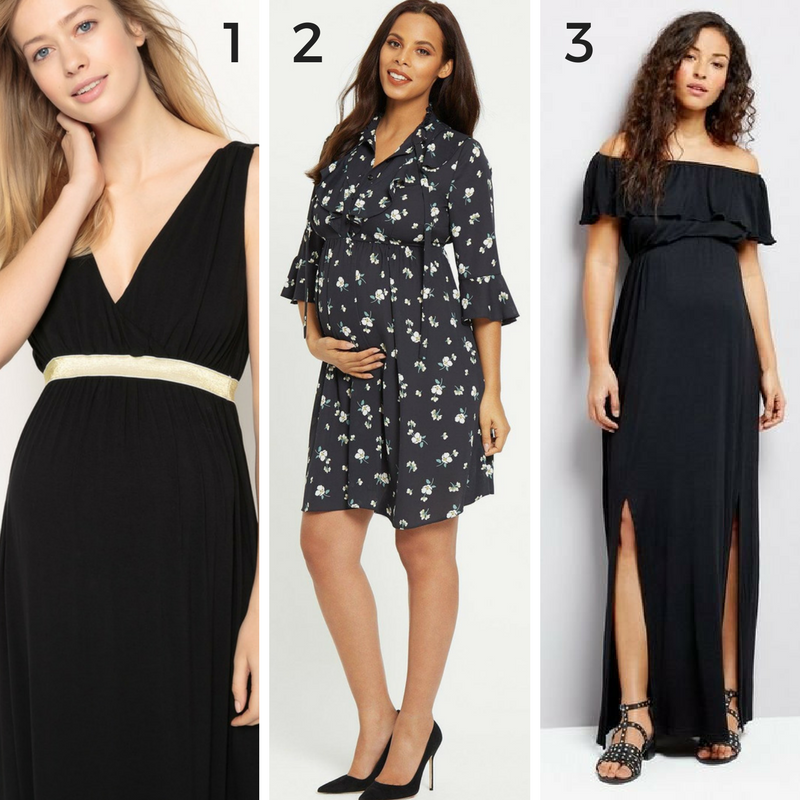 Here are some maternity fashion staples that will see you through your pregnancy in style and give you confidence to rock your changing shape – in my opinion you’re never more beautiful than when you’re blooming with child. Aside from the stereotypical dungarees for pregnant women, denim definitely has a place in maternity fashion. You might get away with just extending your waistband on your normal jeans or cut-offs; or like me, prefer buying some maternity jeans. You can get over the bump or under bump, and it just depends on preference. I preferred the over the bump ones. Once you find a comfortable pair, they’ll be your best friend. They say just buy your normal size in maternity, but I always found I needed to go up a size. It also depends on the store you buy from. Along with comfort, denim will match just about any hairstyle, shoes, necklace, or earrings that you choose to go with it. Denim skirts are an easy wear too, and in winter look great with thin leggings or tights and boots. I know – you don’t want to get stuck in the cliche of wearing comfy mum shoes, but when you’re pregnant it’s OK – you’ll be back to wearing heels eventually one day. 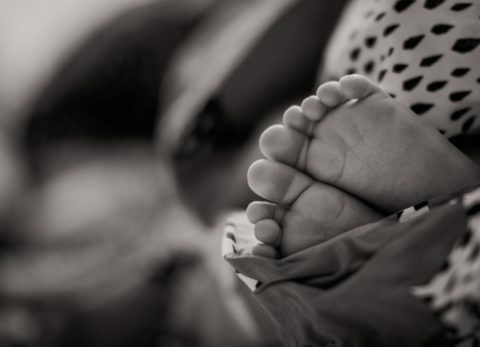 Pregnancy makes you retain fluid so your feet can swell. Whilst I’ve known some women who are able to zip up their knee high boots right until they give birth, others need to break out the flip-flops sooner than they’d like. Change it up a bit and try mules, slip-ons, trainers and pumps. Just because you’re pregnant doesn’t mean you can’t get dressed up – you need at least one go to dress that will do for social occasions. You’re bound to get invited to at least one wedding, and you need something for that works leaving do. The good old wrap dress works wonders, and you can wear it afterwards too. Keeping up your work wardrobe can be a hard slog, especially during the 3rd trimester. Stick to tailored maternity trousers that you can team with a jacket that’s in a size larger than your normal, and a few maternity tops and shirts, together with a comfortable jersey maternity dress or two and that’s work sorted. Earrings, statement necklaces and bags will all lift your outfit, especially if you’re stuck with the same few looks. You can change up the accessories and the outfit will look completely different. 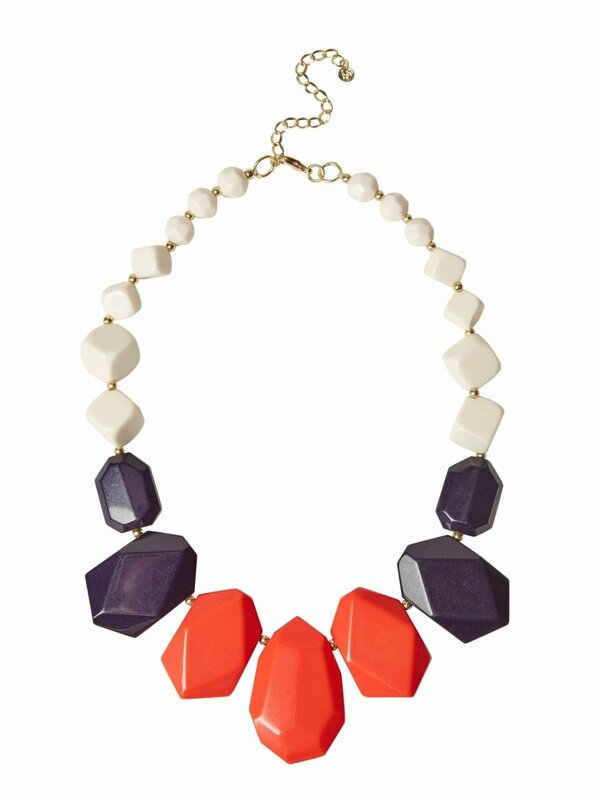 A statement necklace will detract attention from your growing bump and keep the focus on you. Scarves and hats are winners too. In the summer, protect yourself with a big straw hat and oversized sunglasses, your skin will be more sensitive to the sun’s rays. You can still squeeze into your current leggings and tights but you will need at least one pair of each for your later months. If you’re tight on cash just get yourself down to primark and get a few sizes up and you’ll be fine. When you’re on maternity leave you’ll practically live in leggings, jeans and oversized shirts. Treat yourself to some new slippers. If you’re a gym person or if you regularly work out, and plan to continue through your pregnancy, consider getting a couple of maternity workout outfits or key pieces. You’ll find it more comfortable than tops that ride up or baggy T shirts and leggings. It will encourage you to keep going too. 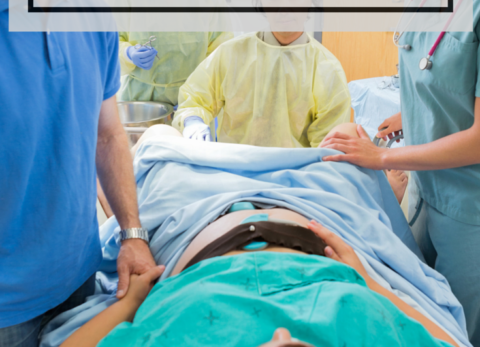 Women who keep active in their pregnancy tend to have quicker labours and recover easier too. 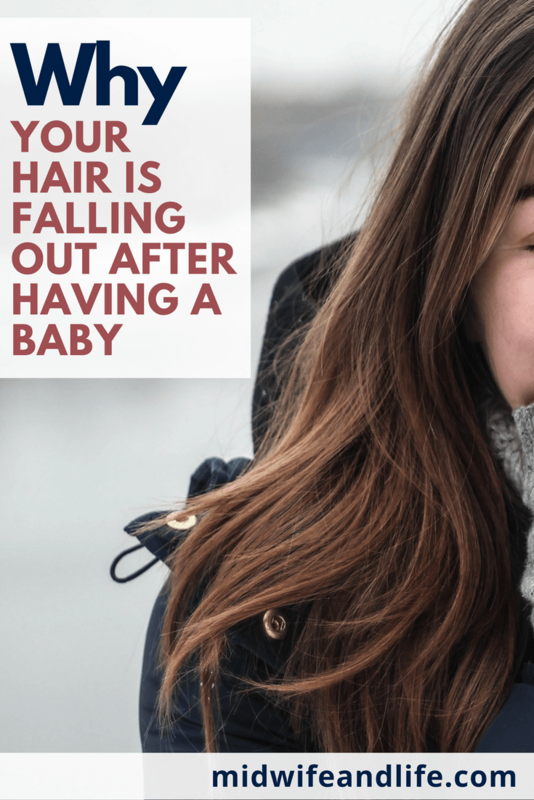 You might get away with not having a specific pregnancy coat, especially if you’re heavily pregnant over the summer, but if it’s a bitterly cold winter you may have to. I think I got away with it by borrowing someone’s larger coat, or you can just wear it open, but you do end up with a cold bump! 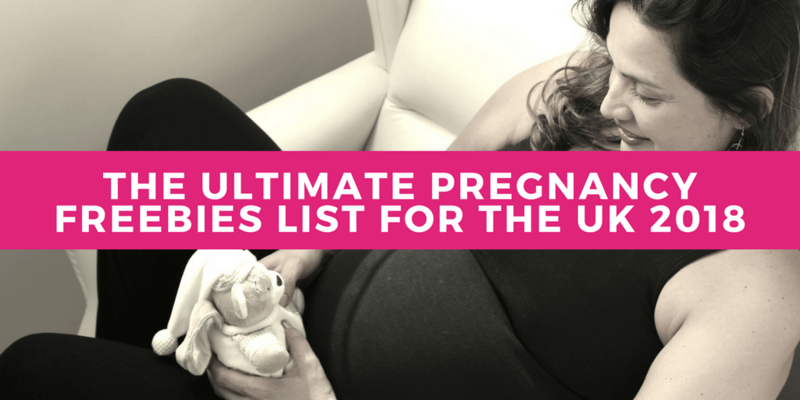 These key wardrobe items should provide you with a basic maternity capsule wardrobe that will see you through your pregnancy and beyond. Disclosure: Post contains affiliate links, which means if you buy anything through my links I earn a small commission at no extra cost to you. Collaborative post. For further fashion tips, take a look at Joyfully Styled. 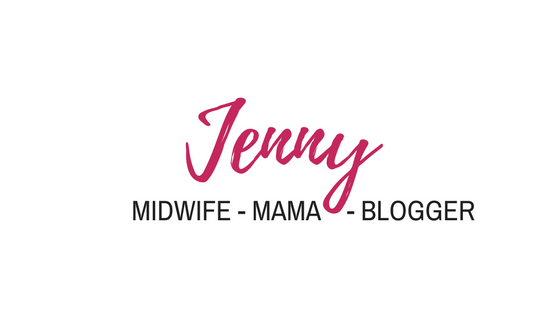 Hello Jenny, I love this blog. I liked your maternity coat which is 2 in 1. I want same as yours. I must say you have a nice collection. I found latest trends dress here that is looking very awesome. Thanks for updating me latest dress. As far as comfy shoes that look great are concerned, I looooved my allbirds when I was pregnant. At first I just had a small size of the mens’ version, but the womens’ shoes are super comfy too. Plus you don’t have to wear socks! One less bend-over in the morning was very much appreciated!